We support families – paying school fees and hospital bills, and buying essentials such as school lunches, books and mosquito nets. We work within the local community helping those most in need and ensuring that children and young people have the great start that so many of us take for granted. 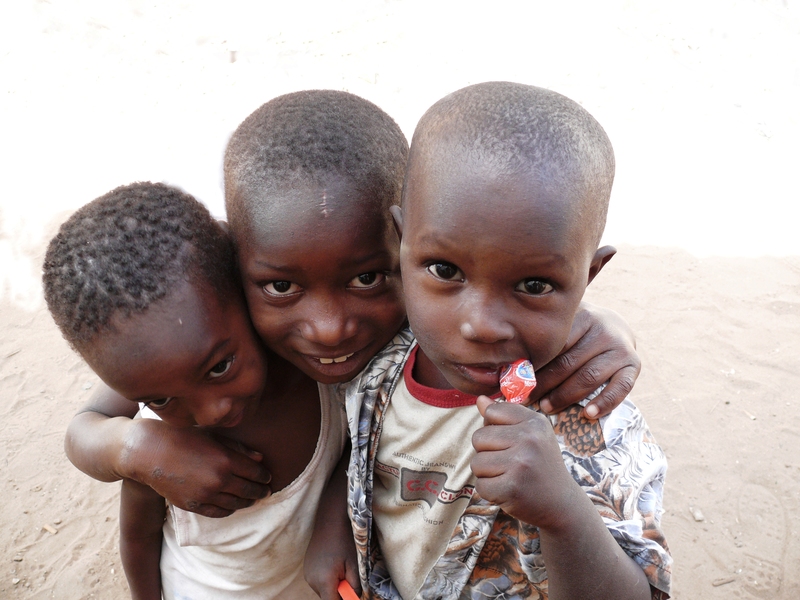 With your help, the Farakunku Foundation can be there for children like nine-year old Jabou. Jabou’s father died before she was born and her mother was unable to look after her. She moved in with her grandparents and attends the local school, where her favourite subjects are art and maths. She would like to be a police officer when she’s older. Devastatingly, her grandfather was killed earlier this year in an accident at work and the family are now struggling to cover the costs of sending Jabou to school. But her grandmother regrets never having had the opportunity to learn to read or write and is desperate to give her granddaughter the opportunities she missed out on. 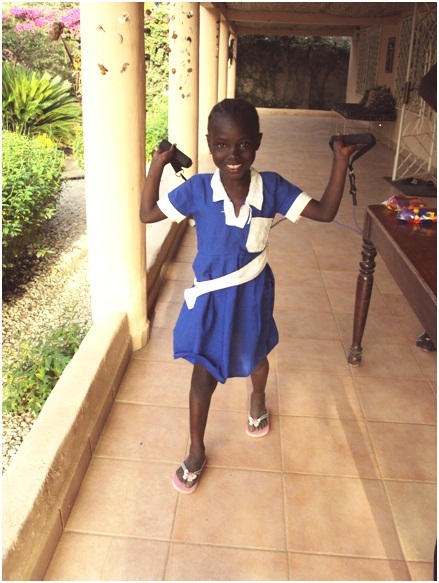 Just five pounds a month will ensure that such dreams are realised for Jabou, and children like her.